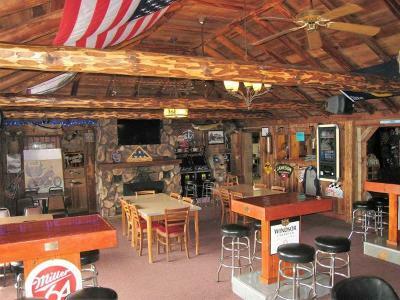 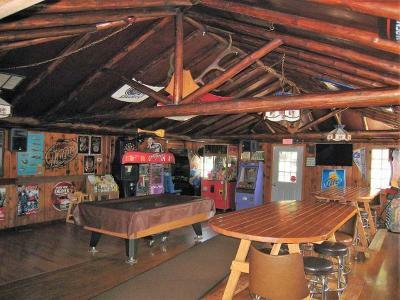 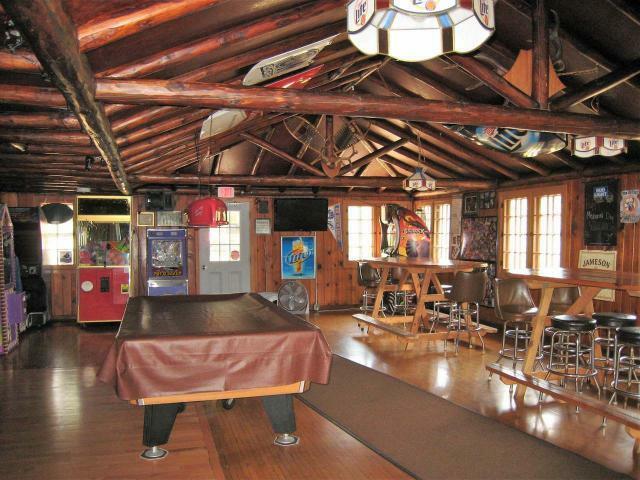 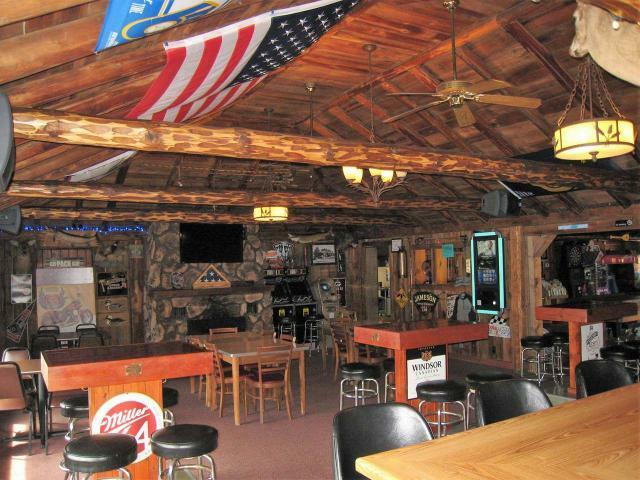 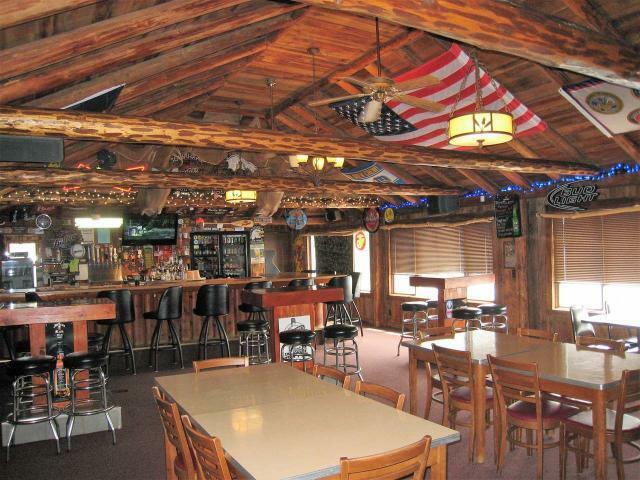 TOMAHAWK LODGE BUSINESS GEM--Owners have brought this Tomahawk classic to life with updates, fresh ideas, and friendly atmosphere. 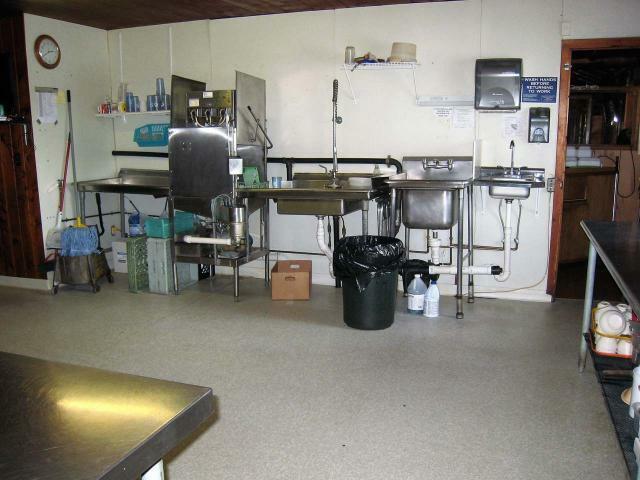 It&apos;s now the opportunity for someone to continue or expand the operation. 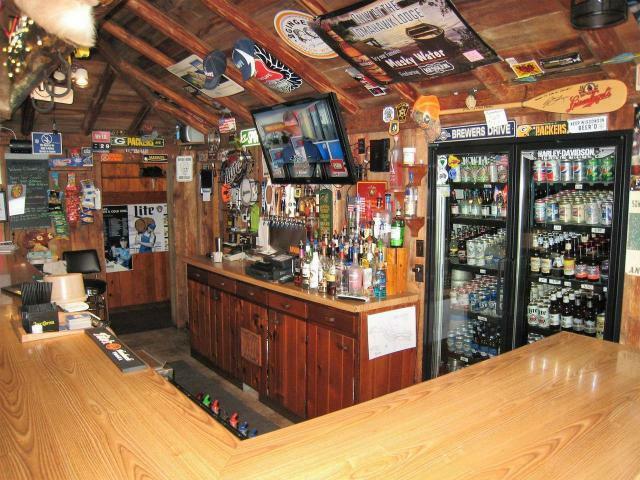 Currently run as a bar and grill, but this unique, rustic property could be a supper club or other type of eatery. 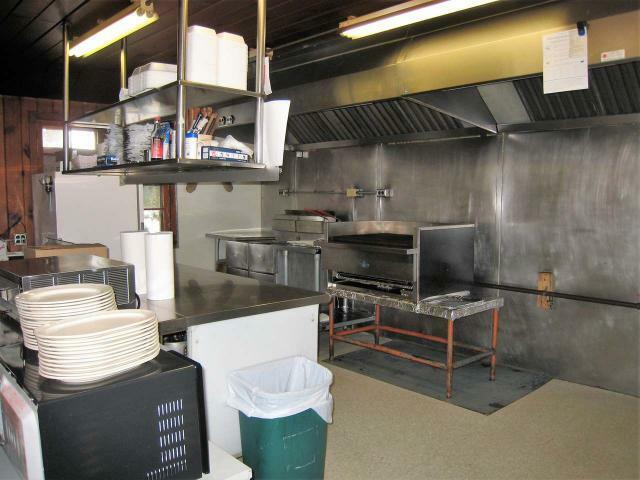 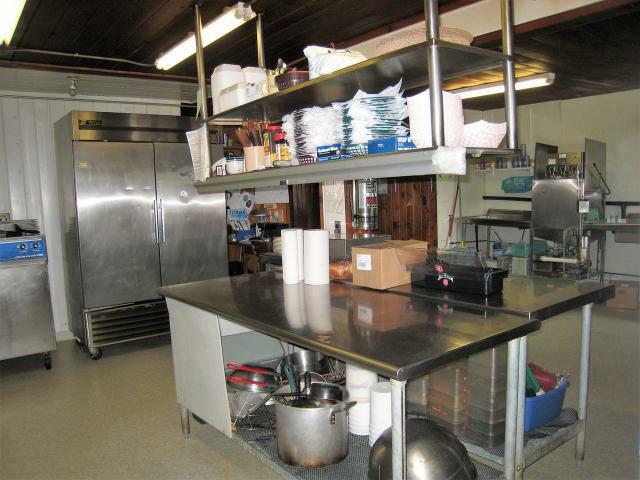 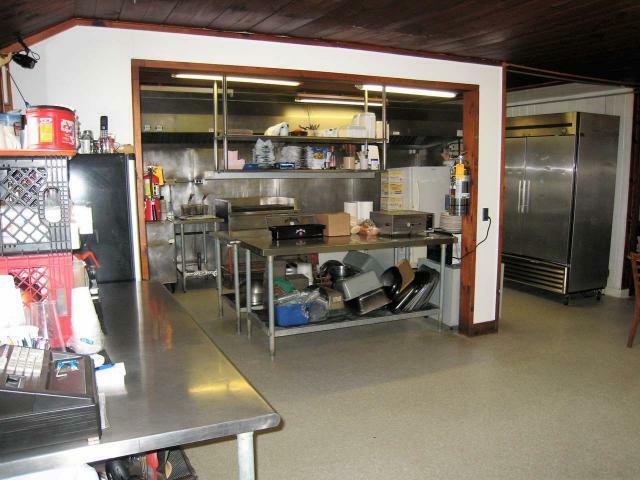 The kitchen is super-clean and very spacious. 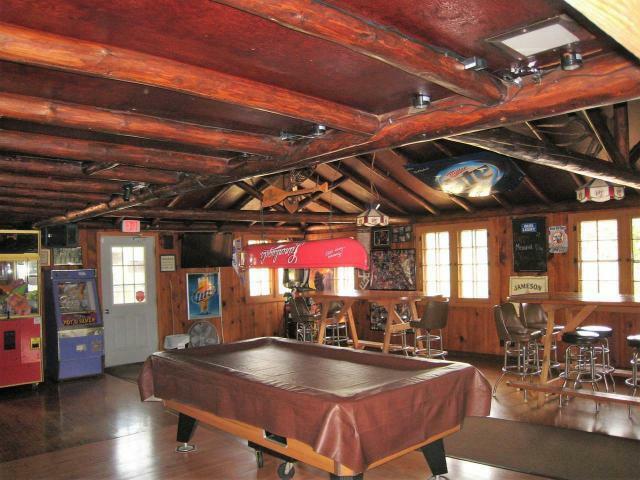 There is a large 32&apos;x24&apos; open game room area for pool leagues, darts, and socializing. 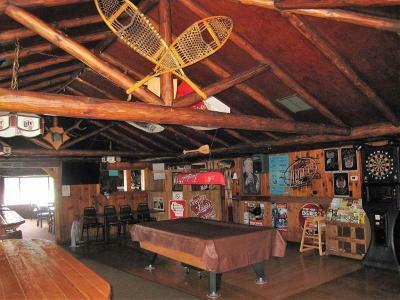 The expansive 42&apos;x22&apos; bar and dining room has fantastic views overlooking the waters of Somo Lake. 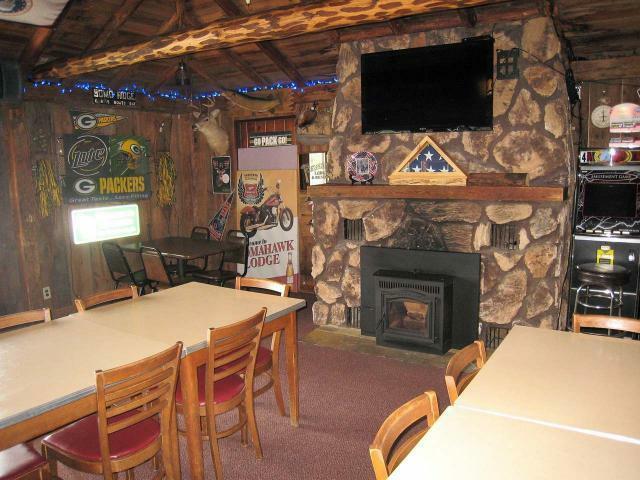 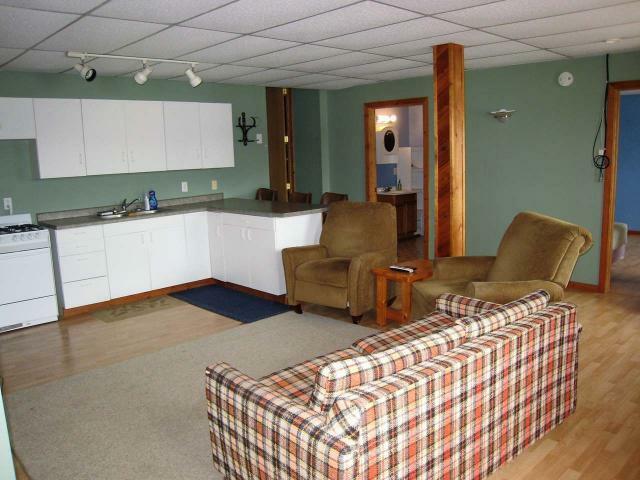 The fireplace keeps patrons cozy after snowmobiling or ice fishing in the winter months. 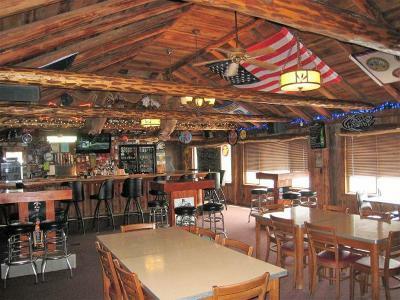 In summer, customers enjoy the option of docking their boats at shore after a fun day on the water, and grabbing a bite and beverage. 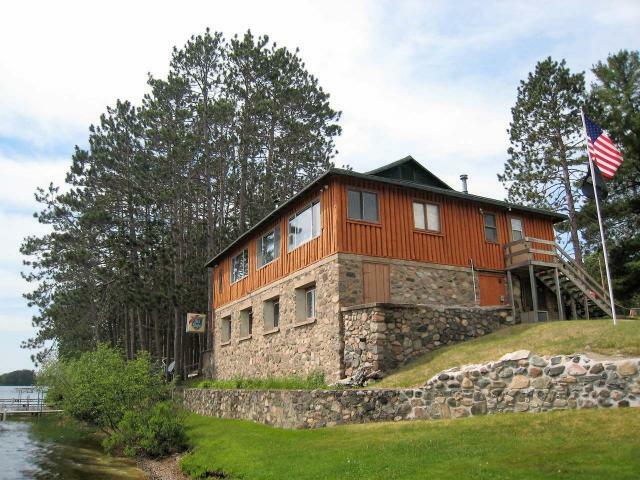 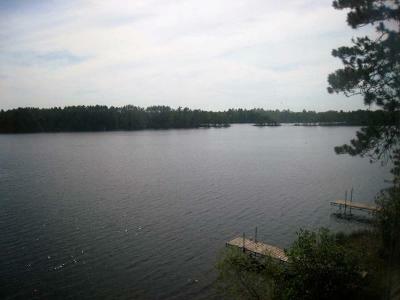 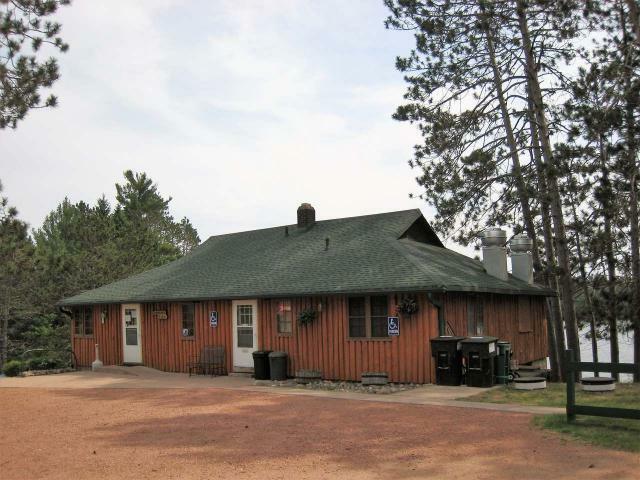 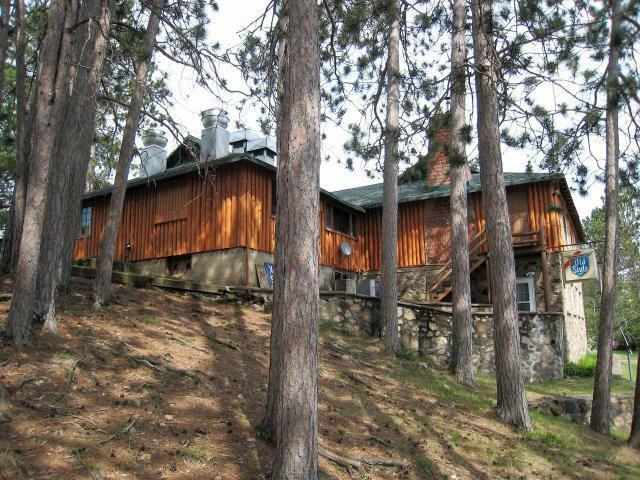 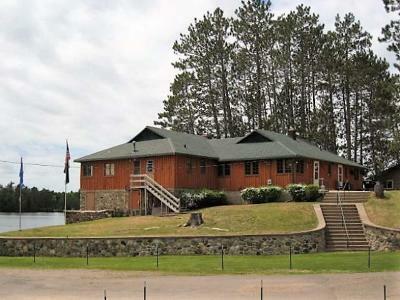 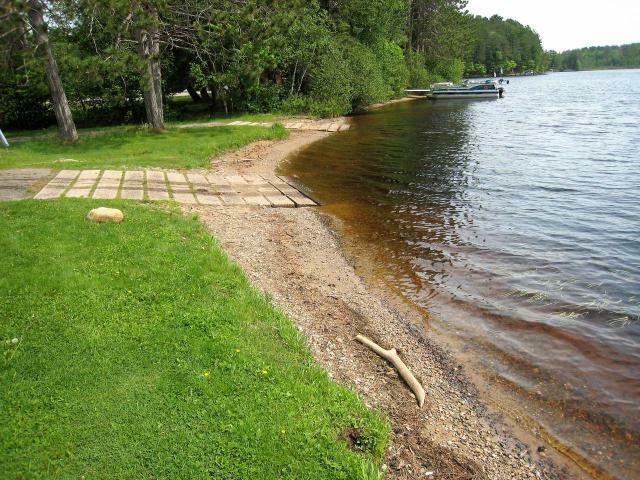 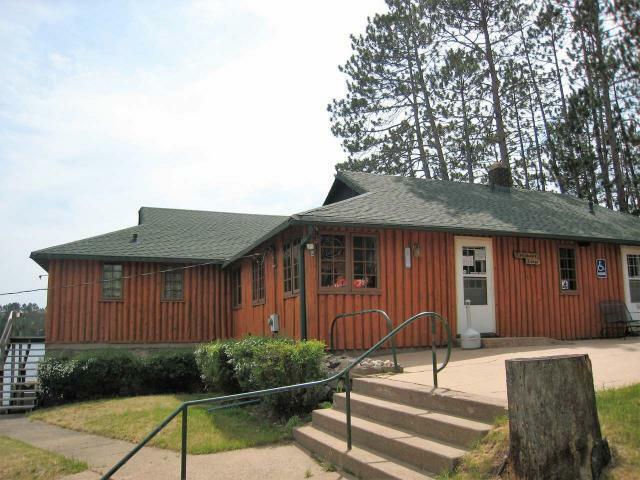 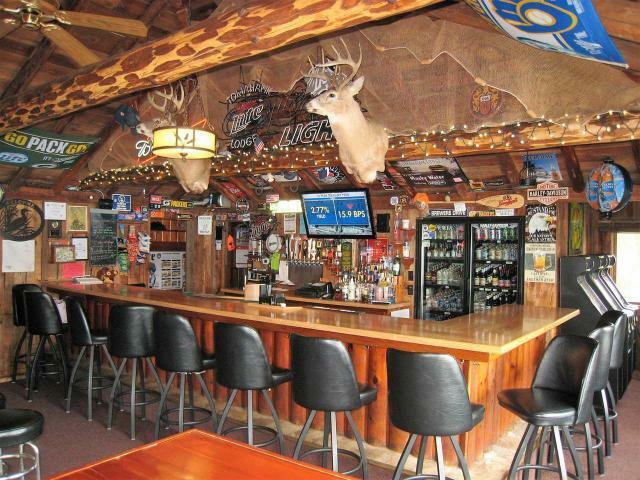 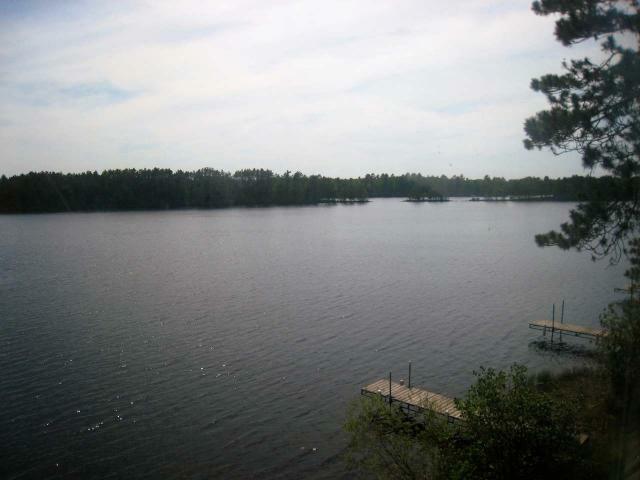 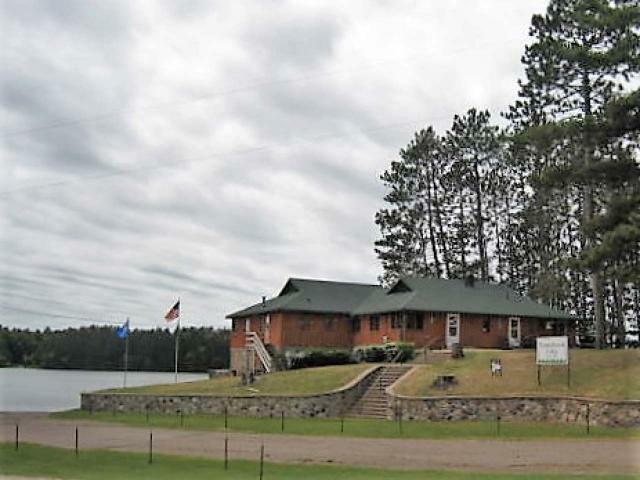 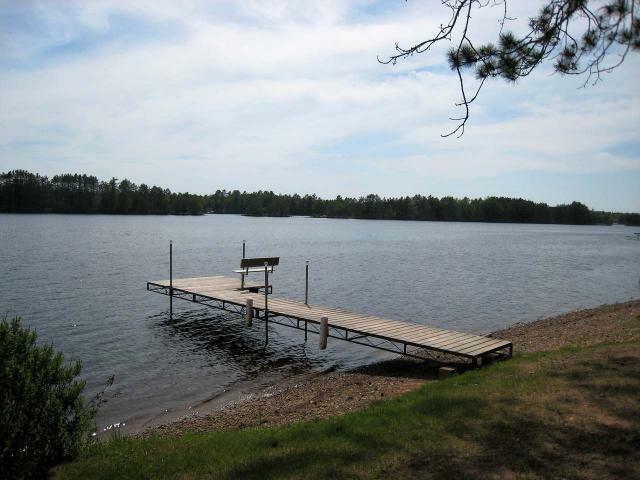 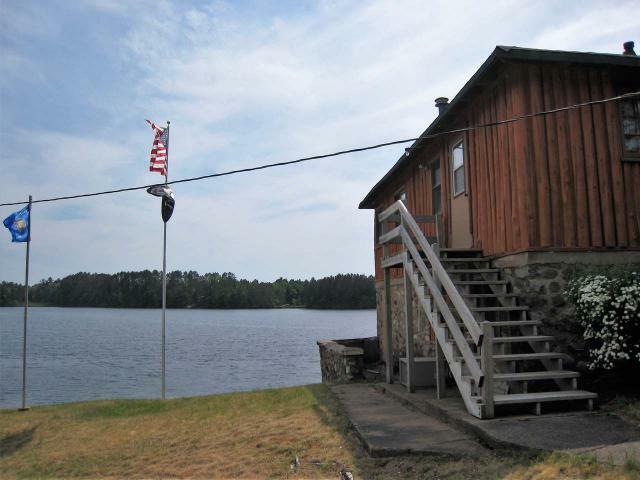 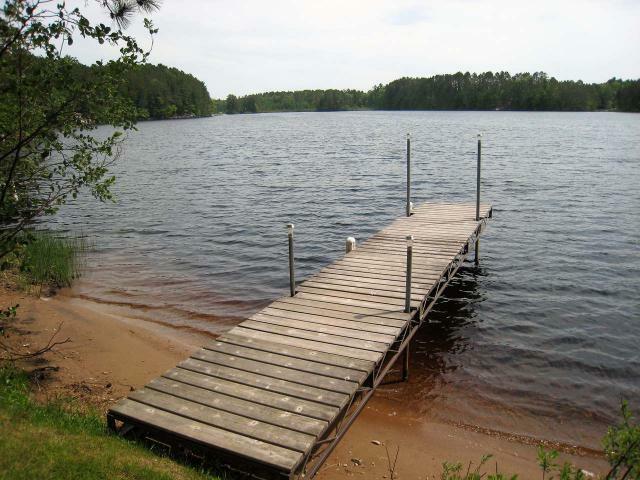 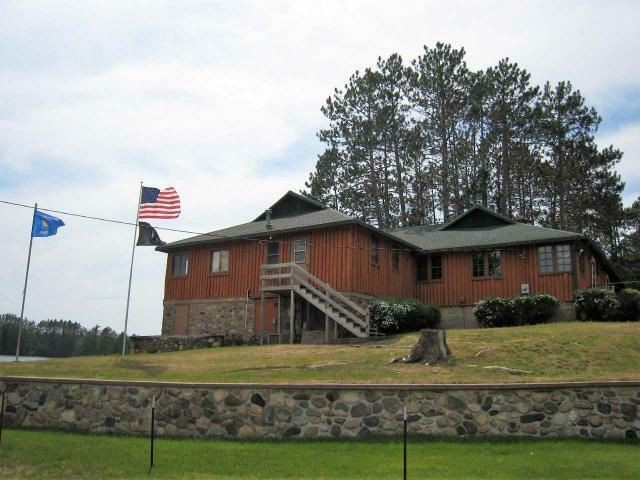 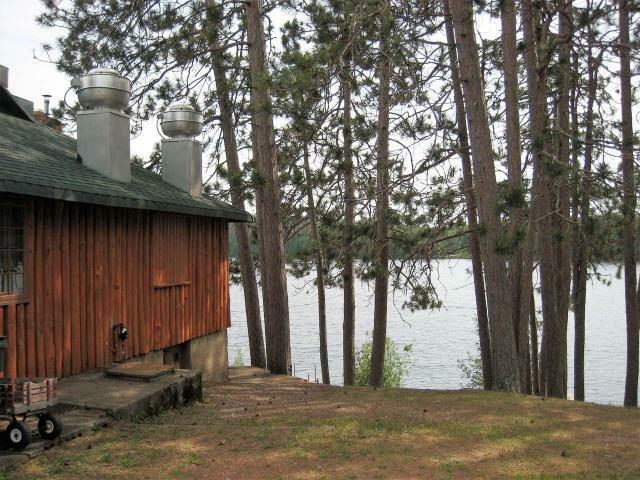 Located in a fantastic northwoods recreational area, the Lodge draws in a terrific group of outdoor enthusiasts. 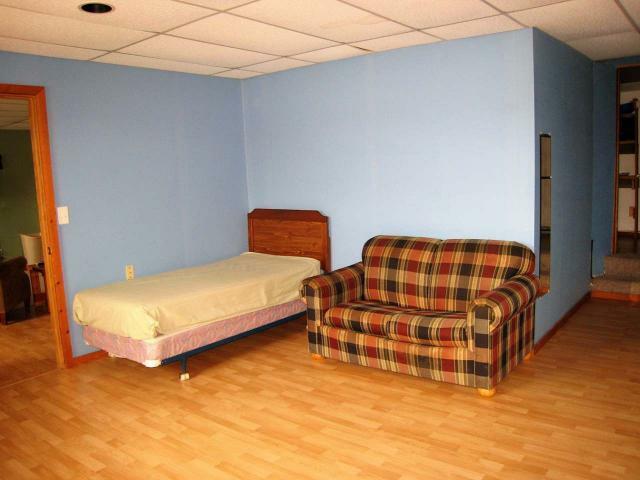 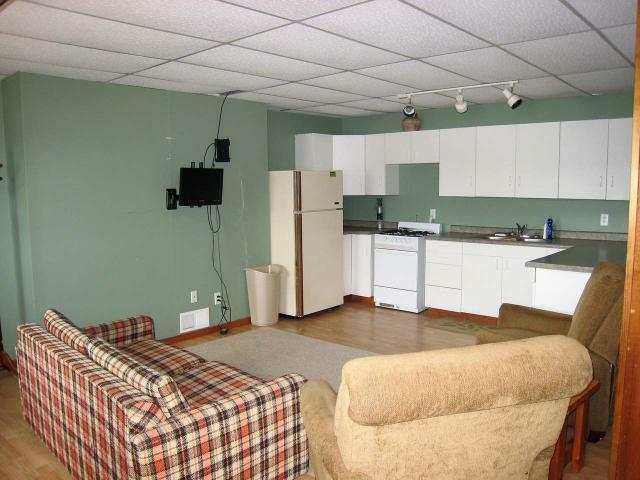 Live on site in the lower level 1 bdrm apt, or use that space for guests or rental income.